Business is transforming and hence all the corporations small or big want to avail its benefits. 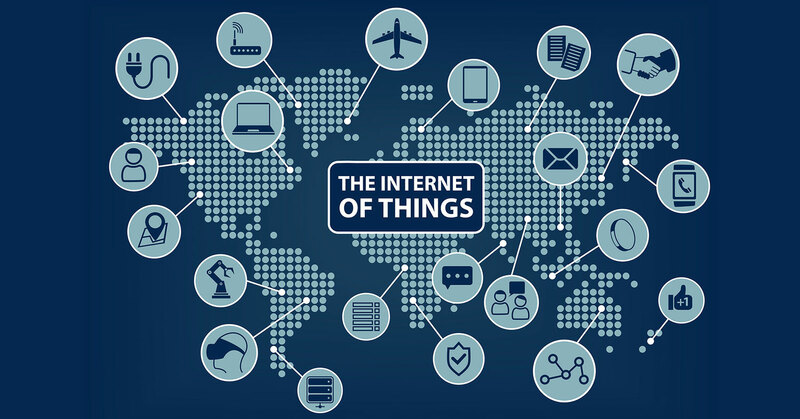 With developing digital space, organizations are looking forward to the Internet of things. Here are 5 steps to start with IoT journey. Your first priority is to define your business goals. You need to look into those instances where you have the opportunity to connect objects and reduce your operating cost. This would also help in improving customer experience, thereby making you more efficient and helping you to make correct and timely decisions. IoT has benefits for all industries like transport, healthcare, electronics, utilities, etc. Working with multiple platforms may create many pitfalls. Hence, you need to choose the right platform suggested by the experts that helps you with specific solutions and gives you a complete framework of your IoT requirements. Maximum organizations follow a complete IoT platform and offer IoT products, as without a complete platform you may have to depend on other partners for developing market. This may increase your expense and make your process complex. Developing an IoT application from zero would require a lot of time and resource. APIs reduces the complexity and simplifies the process. APIs help developers to make applications faster. They also help interoperability amongst 1000’s of heterogeneous objects. The main function of IoT is the sensor data. When data is generated in huge amount, analyzing and managing the real time insights is a huge challenge. Your business needs to be prepared for such vast data where number of devices with different types might rise. A strong and powerful analytical tool needs to be used for daily business decisions. IOT very well manages your remote data assets. IOT is well supported even on mobile apps. You can easily manage and control your assets on move through alerts and notifications. The benefits of internet of things are huge and wide. This allows networks to adjust with the increasing demands of business across all industries and will give you a complete and optimized network. ← Managed Services – How to Improve Enterprise Productivity? Managed Services – How to Improve Enterprise Productivity?